Norcross is a city located in Gwinnett County, 20 miles northeast of Atlanta. At around 15,000 residents, Norcross offers a small-town feel with easy access to big-city life. The historic downtown is the heart of this city, its 19th-century character well-preserved. You’ll find an eclectic selection of shops and restaurants here and, throughout the town, an abundance of parks and green space that make Norcross an appealing address for families. 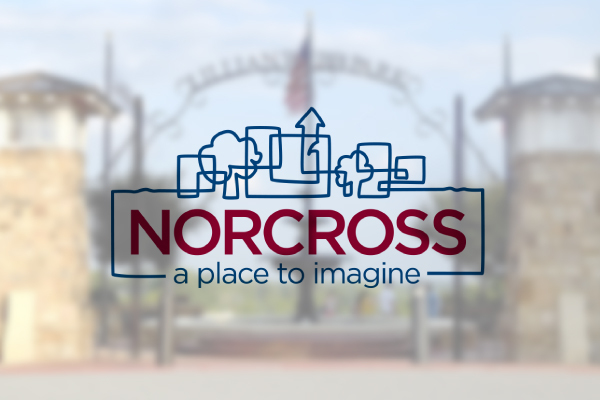 As a suburb located outside of Atlanta’s perimeter, Norcross offers a range of affordable housing options, while providing access to Atlanta’s downtown. But this small town is a bedroom community that stands alone in its lifestyle amenities, and it provides a beautiful look into the past through its restored Antebellum mansions and Victorian homes that grace the city’s historic district. Each year the city also hosts many events that bring the community together. The annual Slotin Folk Festival, considered to be the largest folk art festival in the world, and the ArtSplash Festival, are just a couple of the annual events that make this community fun.